"By the end of the next two years we will have opened about 12 to 15 outlets," Taste Holdings Chief Executive Carlo Gonzaga told. Starbucks, one of the largest coffee chain is opening its first store in South Africa next month. UK based coffee chain last week also announced its entry into Italian market. 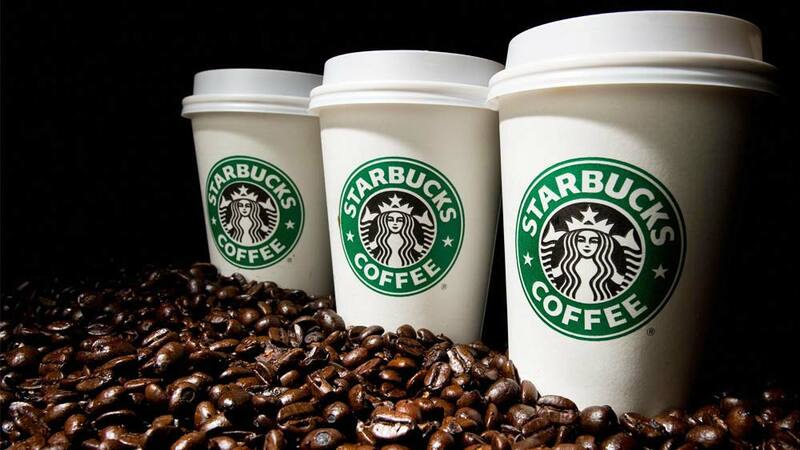 For SA, Starbucks will open the outlet at upmarket Johannesburg suburb of Rosebank, the coffee giant's local licensee Taste Holdings, shared. Starbucks announced in July last year it would enter African markets for the first time in 2016, reported Reuters. Its second store is due to be opened late-April in the Mall of Africa, around 25 km north of downtown Johannesburg. Restaurant Brands acquires KFC Business in Austral..